Utter | Have You Ever Tried These 9 Amazing Funfetti Recipes? 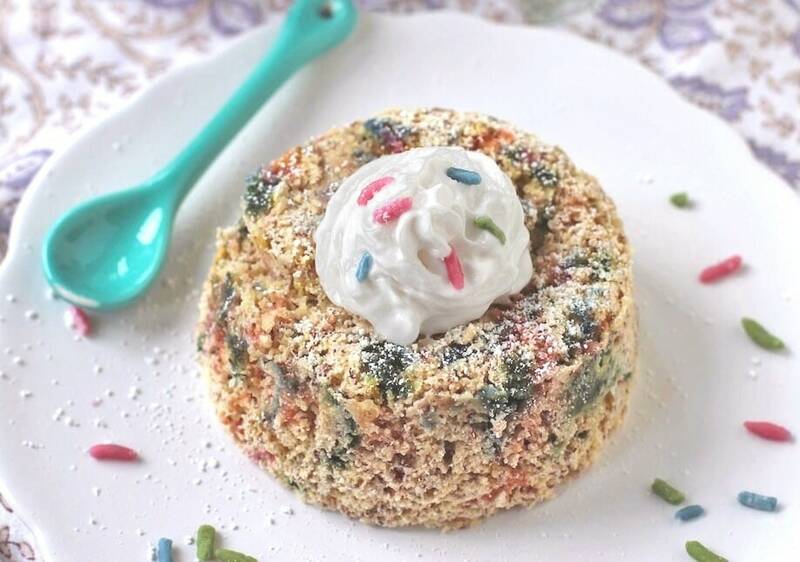 HOME / FOOD / HAVE YOU EVER TRIED THESE 9 AMAZING FUNFETTI RECIPES? Let’s make one thing very clear – sprinkles aren’t just for kids. They also aren’t just for birthday cakes or ice-cream sundaes or sugar cookies you make occasionally. Sprinkles are tiny bites of happiness that have the power to transform your not-so-okay day to a spectacular day in no time! 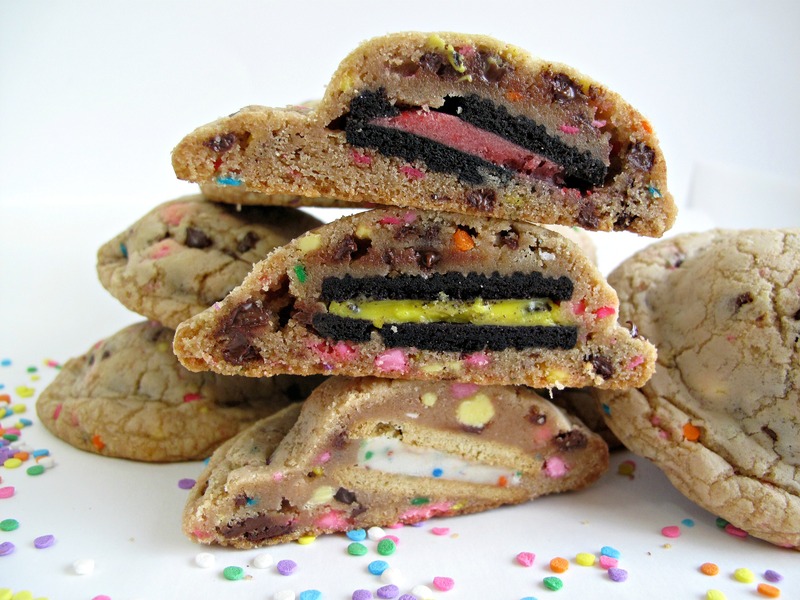 Funfetti Oreo And Sprinkles Chocolate Chip Cookies – An Oreo cookie encased in chocolate chip cookie encased in sprinkles. It doesn’t get any better! 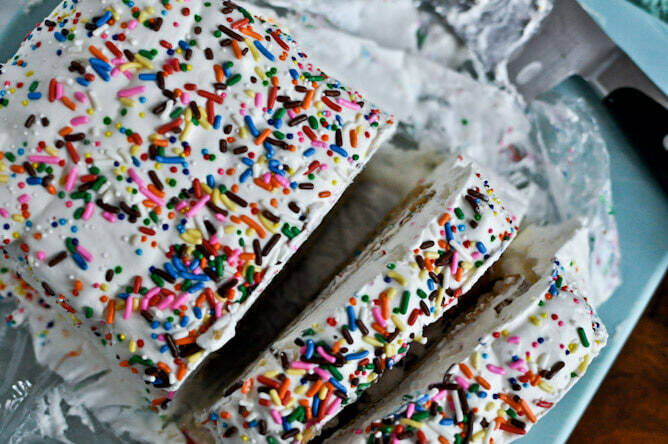 Funfetti Icebox Cake – Can you ever have too many sprinkles? NO! Look no further than this funfetti icebox cake. 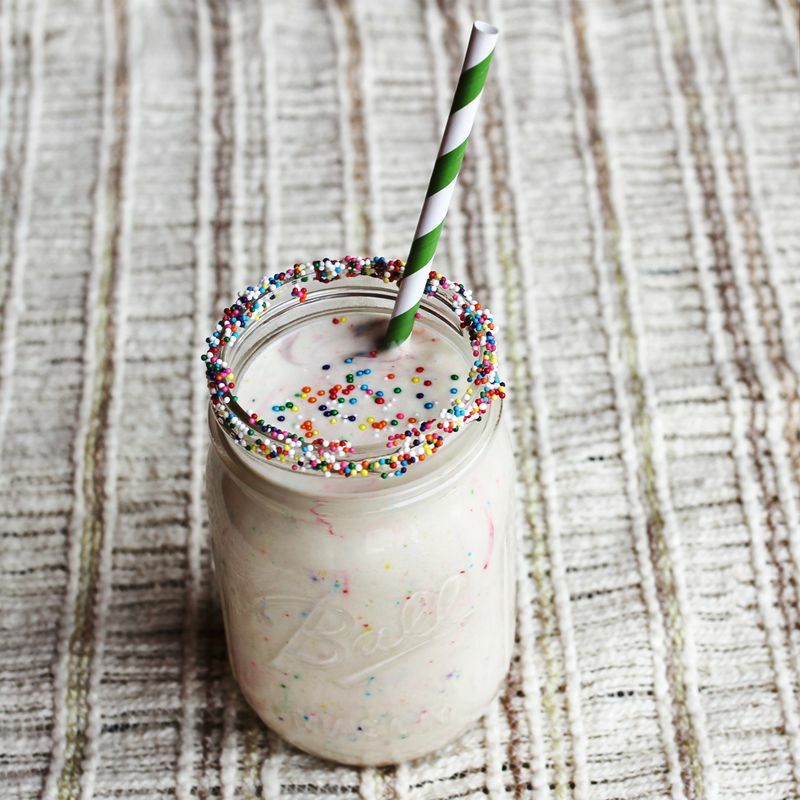 Funfetti Cake Batter Milkshake – Why settle for a regular milkshake when you can make a cake batter milkshake? Or better yet, a funfetti cake batter milkshake? This drink is just as delicious as it sounds. 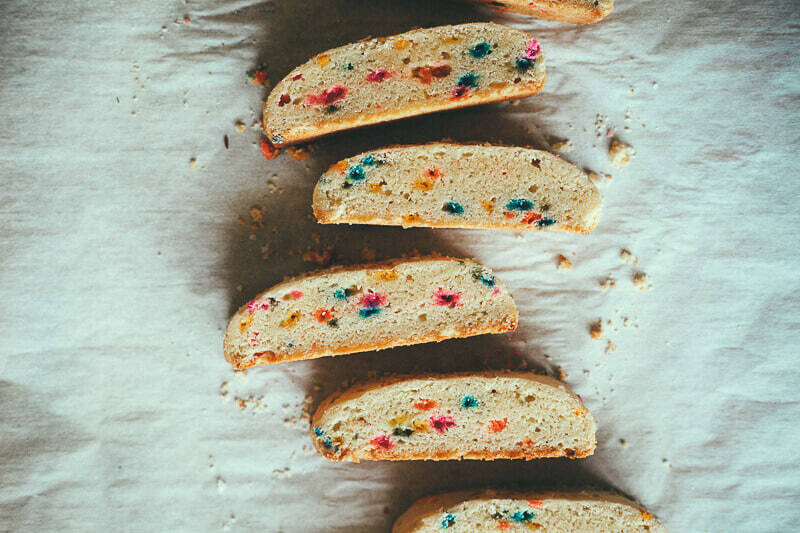 Funfetti Biscotti – Tea time, or any time, really just got way more fun. This recipe proves you that sprinkles can and should be added to EVERYTHING! Homemade Funfetti Cupcakes – Why mess with perfection? 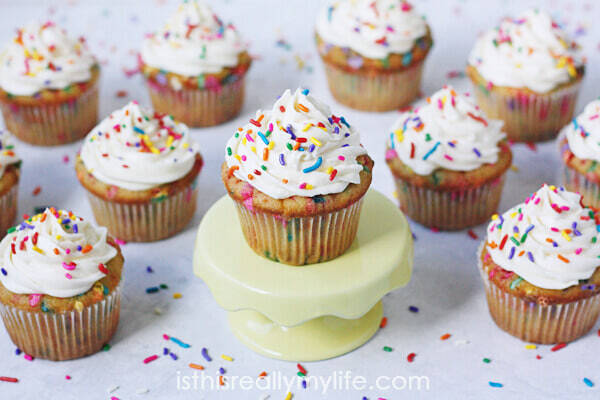 Learn how to make this homemade funfetti cupcake infused with sprinkles, vanilla and love. Lots of love! 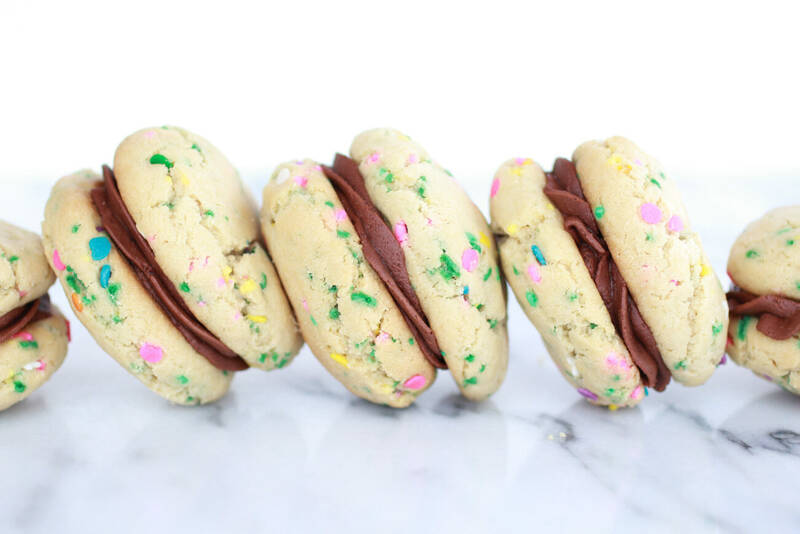 Chocolate ganache Funfetti Sandwich Cookies – The only thing better than one funfetti cookie is two funfetti cookies. Held together by chocolate ganache frostings. 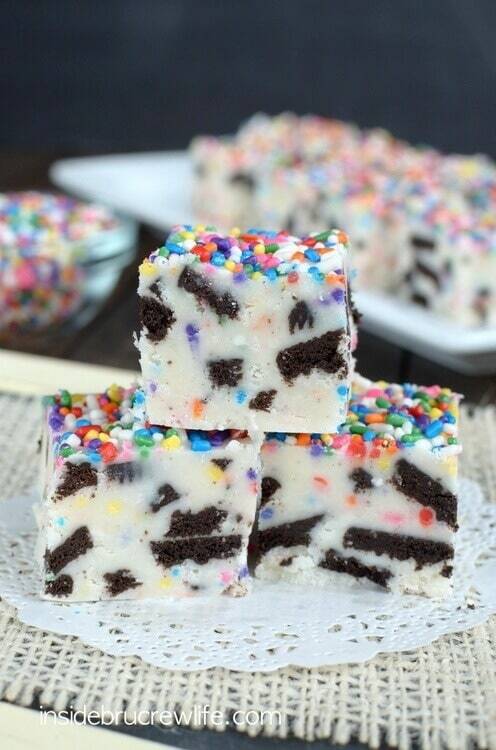 Funfetti Cookie And Cream Fudge – Cookie and cream fudge with a smattering of sprinkles. Ah! Life is sweet. Oh, and the best part? It only takes 10 minutes to whip up this yummy treat. 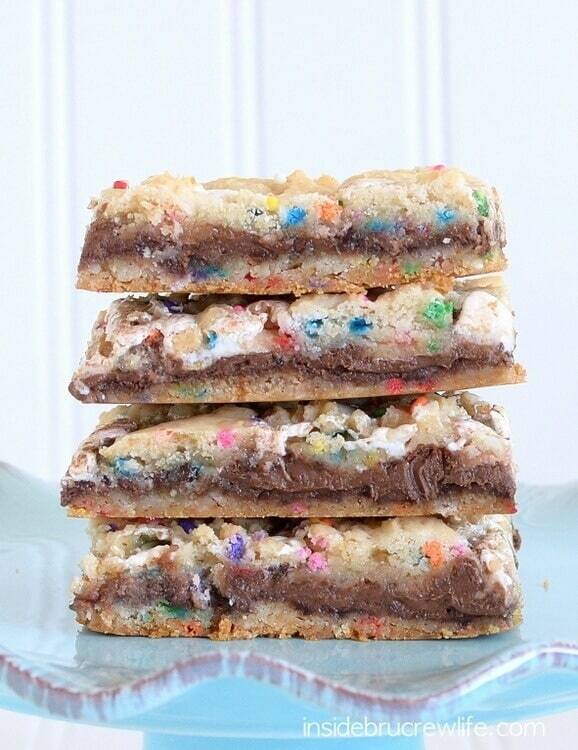 Funfetti Nutella Marshmallow Bars – When there’s Nutella involved, you know you’re in for a good time. Add marshmallows and sprinkles into the mix and prepare to have your mind blown. 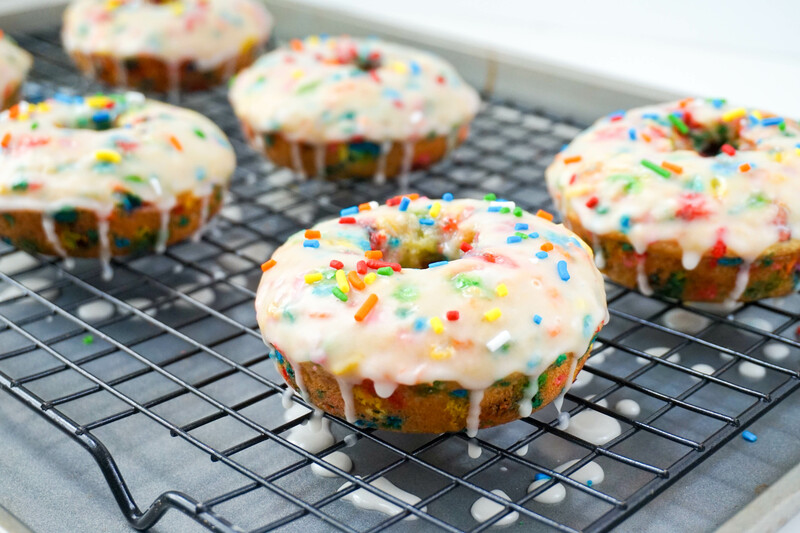 Funfetti Donuts – Create bit-size pieces of sprinkle heaven with all these funfetti donut holes. Share them with friends or eat them alone. We won’t tell!